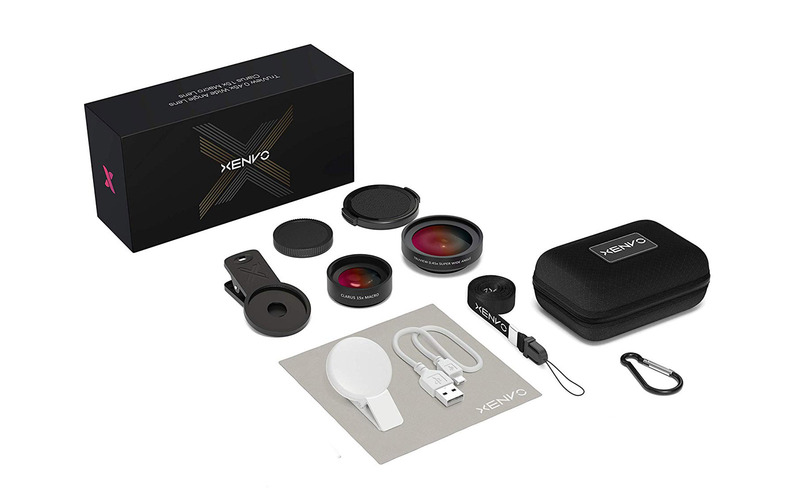 If you’d like to step up your photography game without investing in a more serious camera, consider Xenvo’s Camera Lens Pro Kit. The kit comes with a macro and wide angle lens, both of which clip onto your phone’s camera (each works with iPhone and Android devices), and a flash that plugs into your phone’s headphone jack. 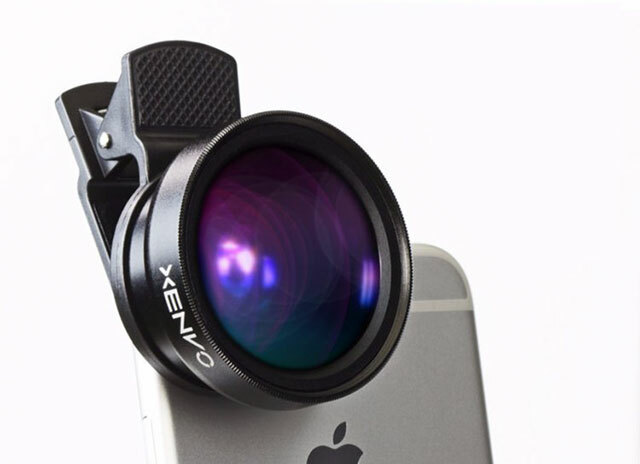 Both of the lenses can help you take pictures that would be difficult or impossible to take with a typical phone camera.The kit comes with a 15x magnifying macro lens that’s perfect for shooting details and a wide-angle lens that will let you capture 45 percent more in every picture.